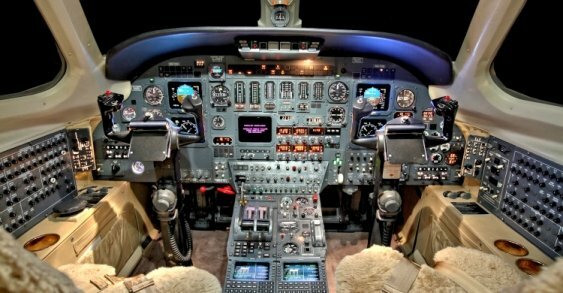 Safety is non-negotiable in the private airplane charter industry. 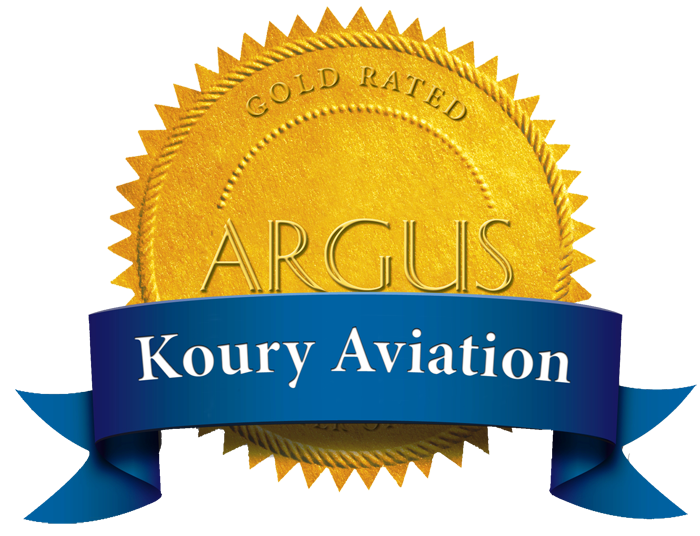 At Koury Aviation, safety is our top priority. 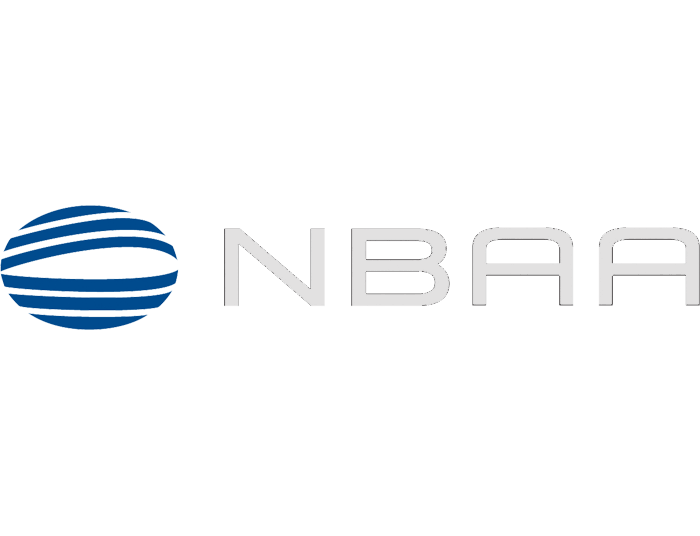 All flight operations are performed in strict accordance with FAR Part 135 regulations – the most stringent Federal Aviation Administration classification for private aviation. 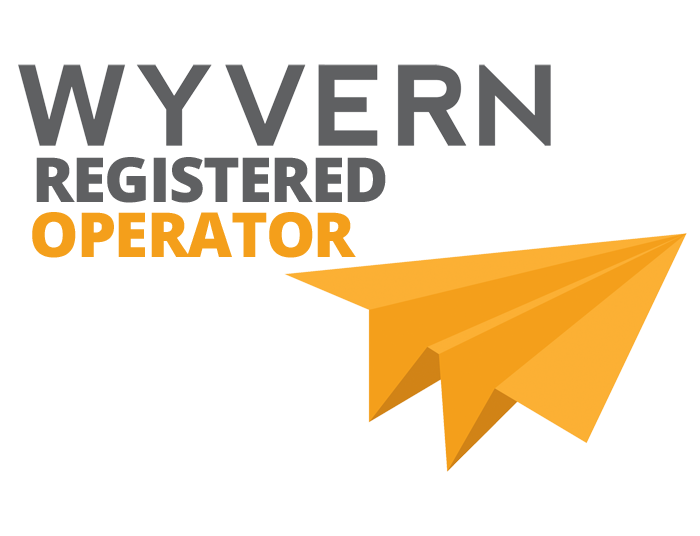 All our crew members that you will travel with are Wyvern rated, just the people you want with you at forty-thousand feet! We are proud to have flight crews that have been with us for years and that are the best in the industry. Our fleet is backed by impeccable standards of safety and service. It is common practice for Brad Koury, our owner, to fly clients himself, safety is a family business!